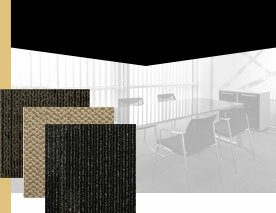 Carpet tiles available from Norman Carpet One are flexible. In both residential and commercial settings. View our Specials. Whether you're building your dream home, remodeling top-to-bottom or simply want to freshen-up a room, start with the floor. With any business, image is important. It's critical to make the right impression. Nothing can help you and your business project the right image better than the right floor. 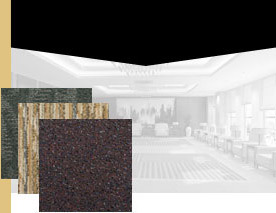 With over 30 years of experience, Norman Carpet One has the resources to offer you some of the greatest values in carpet and flooring available anywhere. Our buying power lets us purchase rolls of beautiful carpet for pennies on the dollar so we can provide them to you for half of what you’d pay anywhere else. Whether you want beautiful wool, a stunning needlepoint or a luxurious Berber, our warehouse specializes in mill trials, overruns, irregulars, overstocks and closeouts. That’s just one of the ways that we can offer selection and prices you won’t find at any other flooring store in America. 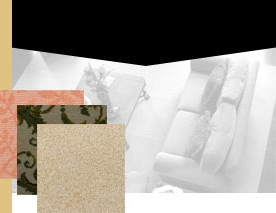 Norman Carpet One offers free estimates for all of our products and we can ship worldwide. If you have a big job that requires more than 1000 square feet, call our own Norman the Floorman at 800-220-RUGS (7847) to receive exclusive Contractor-Only pricing. Call the experts at 800-220-RUGS (800-220-7847) today to schedule your personal consultation, order sample swatches and check on current stock levels. You can also visit our two convenient locations in Bryn Mawr and Conshohocken. You can also use our contact form for a prompt response to your personal request.